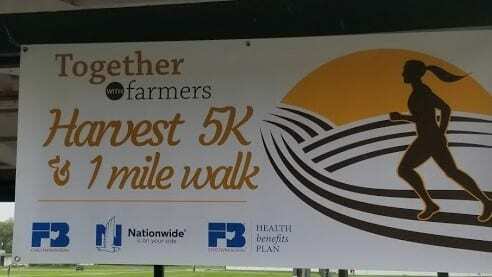 The 2nd annual Together with Farmers Harvest 5K/1 Mile Walk was held Saturday, Oct. 13, 2018 at the Great Geauga County Fairgrounds. 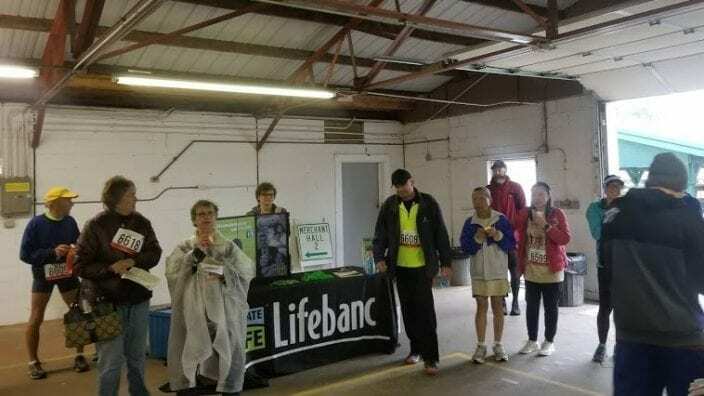 It was a rainy morning, much different than last year, but race participants persevered and the winners received their awards. 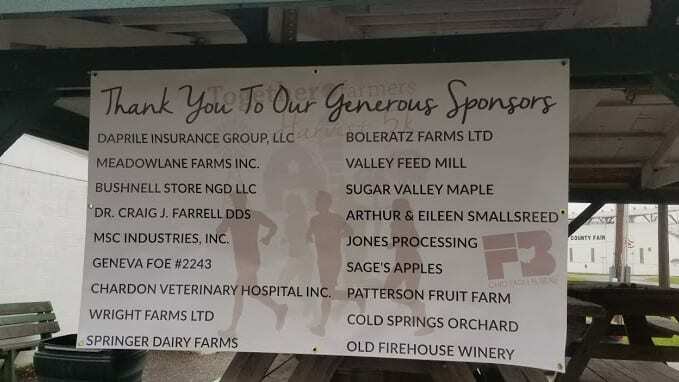 We would like to thank our sponsors who help make our event possible and our runners/walkers for their participation. Proceeds from this event will benefit Lifebanc, a non-profit organ and tissue recovery organization. Details for next year are being discussed, so watch our webpages and Facebook for the date, to “Save the Date” and plan to join us! !